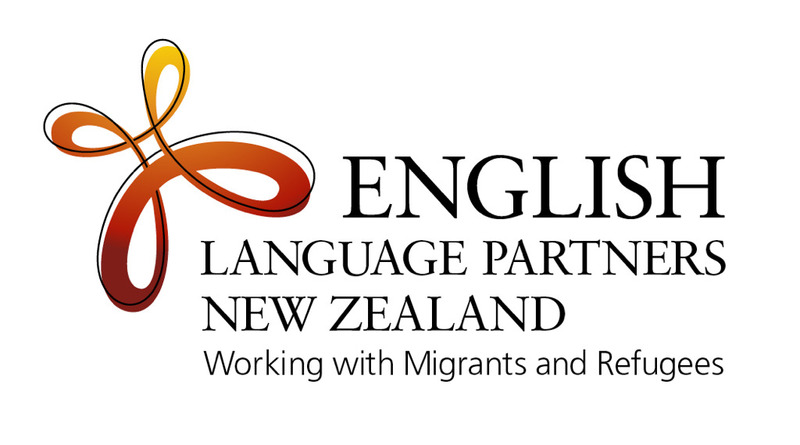 English Language Partners, English Language Partners works with migrants and refugees. We offer a range of English-language programmes delivered by a unique blend of qualified professionals and trained volunteers. Settlement Support, Palmerston North is a Department of Labour funded initiative, in partnership with the Citizens Advice Bureau. Its goal is to help newcomers (migrants, refugees and their families) to New Zealand settle in to the local community. Each year, the New Zealand government selects 750 refugees for resettlement in our country. Refugee Services is the primary agency helping them to settle and adjust within their new communities. Palmerston North City Library is the living room of the city. They have thousands of books in many languages, ESOL resources, cheap internet access and much more. The Human Rights Commission works for a fair, safe and just society, where diversity is valued and human rights are respected. Contact them if you have a question or complaint regarding human rights.